Crave the indulgence. Today is my birthday so a bit of introspection is the order of the day! 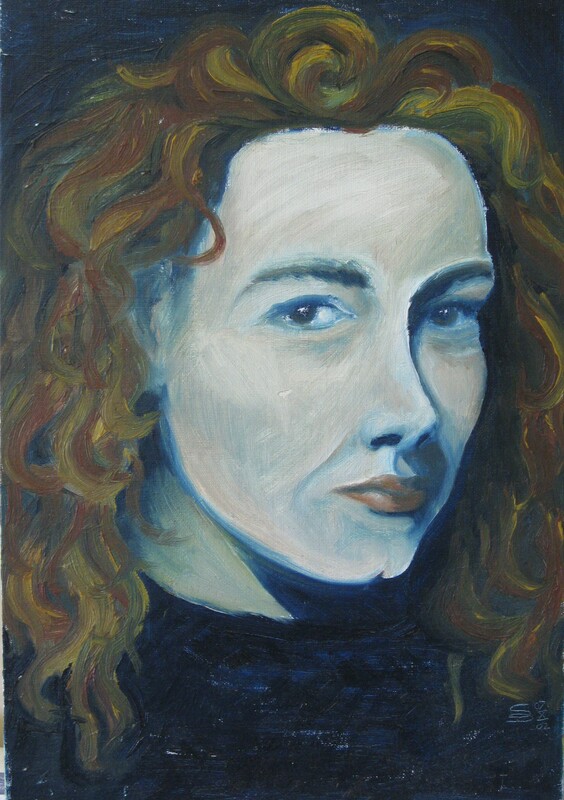 It’s also made me realise I’ve not done a self-portrait for a decade so maybe it’s time I tried another. I always find them a little freaky to do. It’s a bit like repeating a single word over and over again. It loses it’s meaning. When I look at myself too closely, for too long, I sort of disappear and become meaningless! Perhaps not something to be attempted too often then… In any case, there are far more interesting subjects out there to paint!